Eating out in Copenhagen can be expensive. But if you know where to look, you can find good restaurants that won’t break your vacation budget. 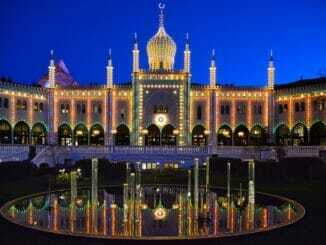 The following cheap Copenhagen restaurants are all recommended by locals, so you know you’ll be in for a tasty meal. While you’re in Denmark, you have to try Smørrebrød. 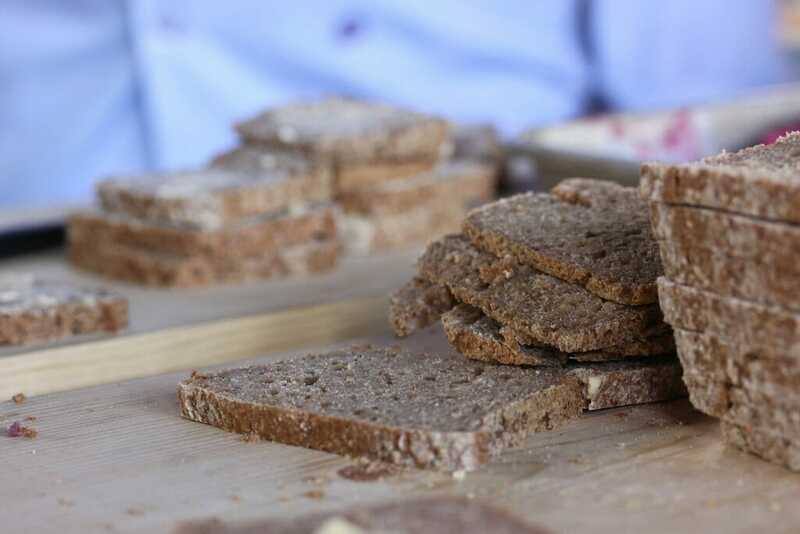 Smørrebrød is basically dark rye bread with butter, which is topped with spreads or deli meats to make an open-faced sandwich. It’s a quintessential Danish food, the locals go to Tutten to order it. Tutten charges only 21 Krone—less than €3—for their smørrebrød. 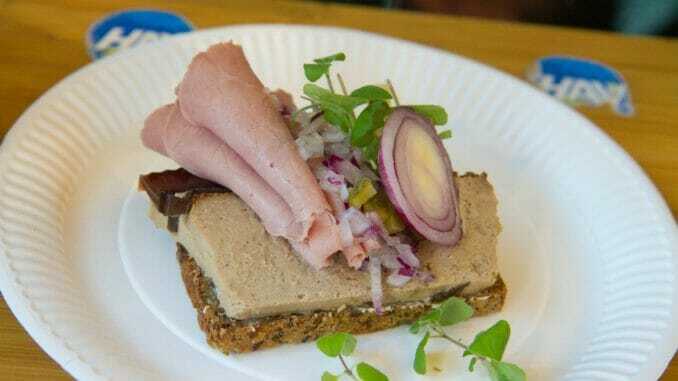 Another great place to go for those quintessential Danish open-faced sandwiches is Kanal Cafeen. It’s a maritime-themed restaurant next to the canal. In the warmer months, you can sit on the terrace and be right next to the water. The sandwiches start at about €8, and they have a wide variety of meat, cheese, and veggie combinations. 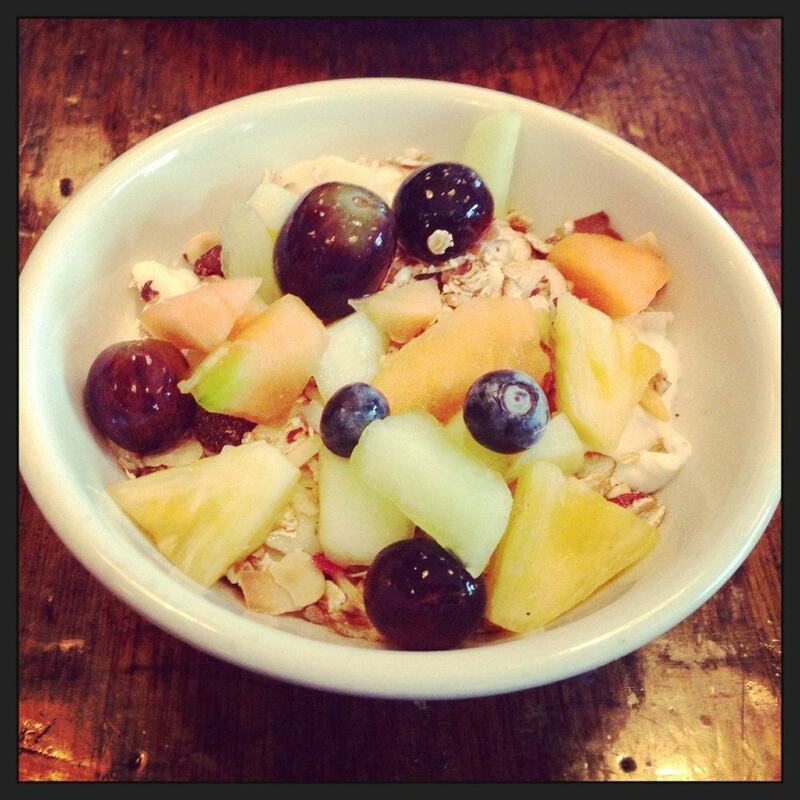 Granola is a great place to get a relatively cheap breakfast. You can get a stack of pancakes for only €6.50, or their signature dish, yogurt and granola, for less than €4. They also make their own chocolate creme, which Americans might call Nutella. Rub & Stub is on a mission to end food waste. Their menu changes every single day, because all of their ingredients are leftovers from supermarkets and butchers. You never know what Rub & Stub’s dishes will cost until they post the menu for the day, but often their plates cost only about €6.5. The pricier entrees are around €15. 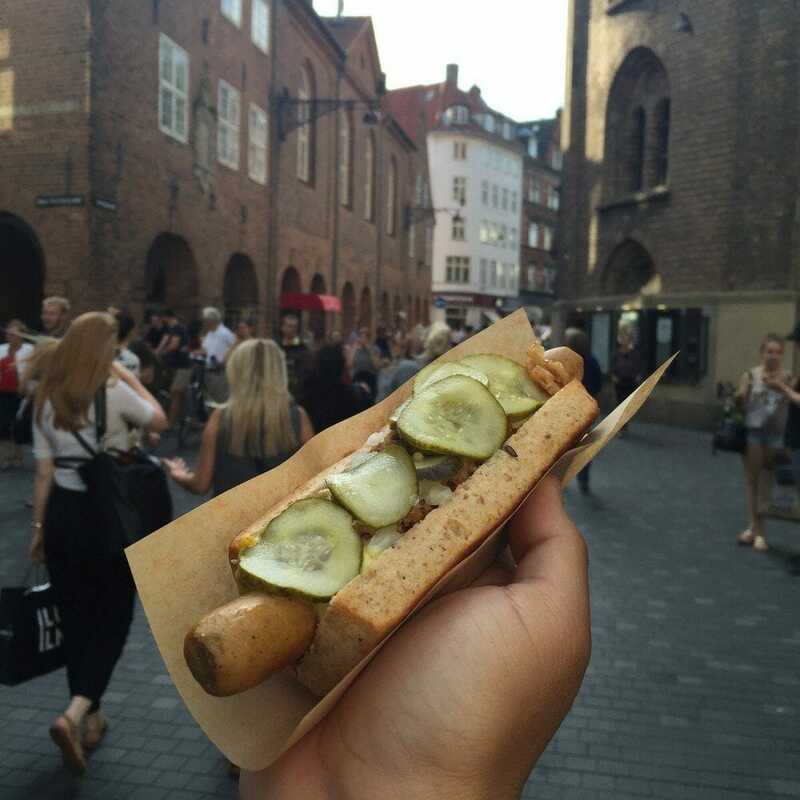 A pølsevogn is food truck, and this particular food cart serves great hotdogs. They’re made with all organic ingredients, and they come in seven different varieties—even a vegan version! Best of all, a classic hotdog costs less than €5. Berkeley isn’t just an ordinary sandwich shop. They take a bun and pile on your favorite comfort foods, like marinated fried chicken and coleslaw, flank steak and caramelized onions, or chorizo, eggplant and mozzarella. They also have vegan options. Their sandwiches start around €8.50. 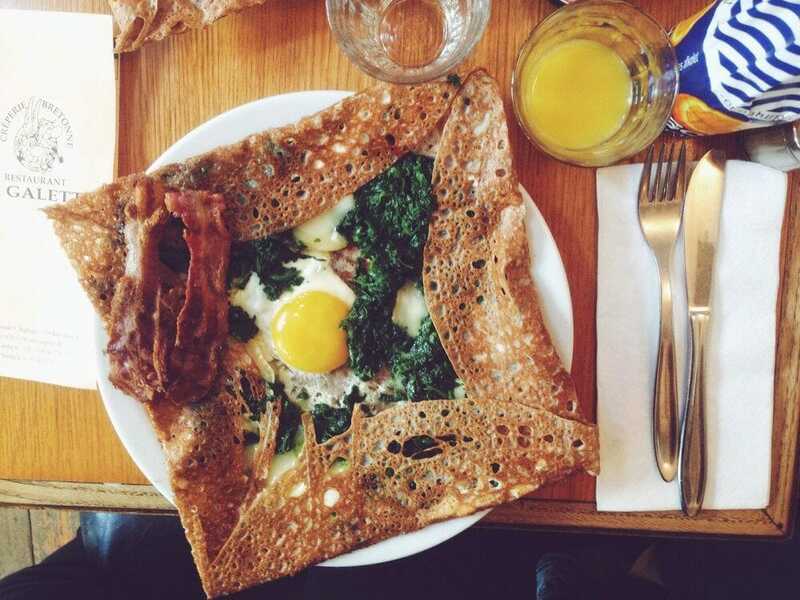 At La Galette, it’s all about crepes. They have sweet crepes and savory crepes, and you can definitely make a meal out of the latter—either lunch or dinner. They have elaborate, pricier options, but many of their crepes cost €10 or less. One Bowl is a restaurant and a community initiative, aiming to bring people of all socioeconomic statuses together to share meals. The chefs are all volunteers, and you can pay whatever you like for your food. There is no set menu, but all the cuisine is Indian-inspired. 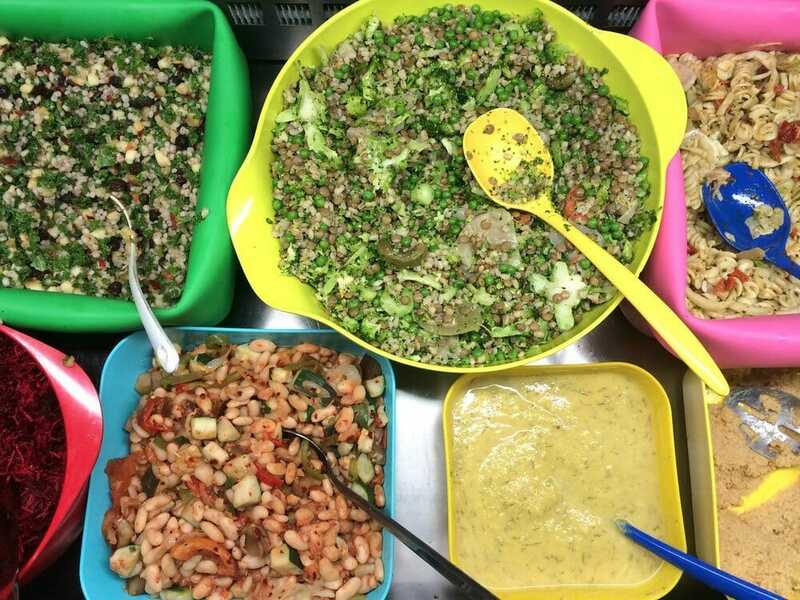 Madglads Cafeteria is another community food initiative which aims to provide healthy, tasty, cheap food. They do have fixed prices, but they make them as low as possible. Their lunch buffet only costs €6.5. It’s true that you can get falafel in any city, but the other thing that’s always true about falafel is that it’s cheap. 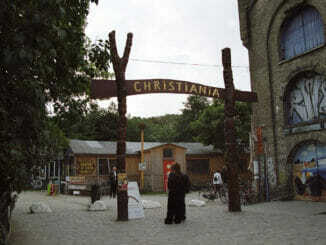 If you want to explore Nørrebro, the most diverse area in Copenhagen, Ahaaa is a great place to go for a meal. 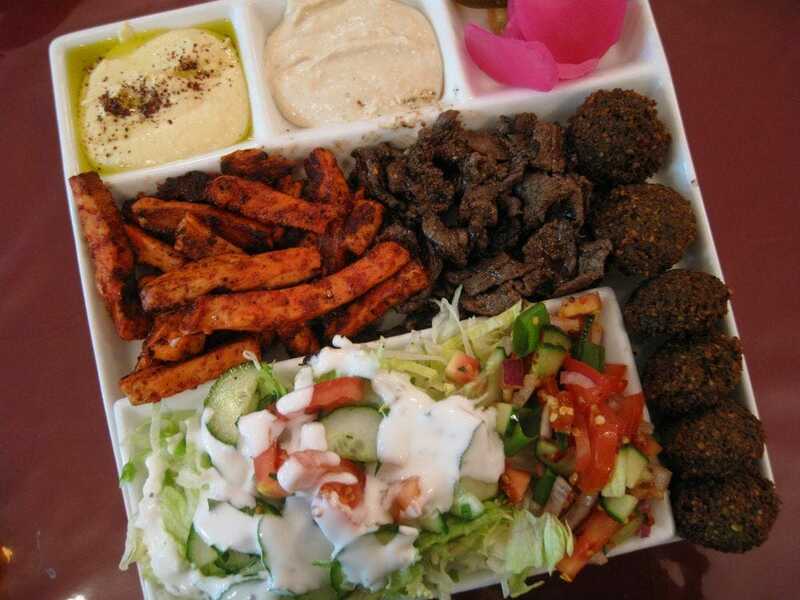 Their falafel menu has dishes starting at €7, and it doesn’t disappoint. 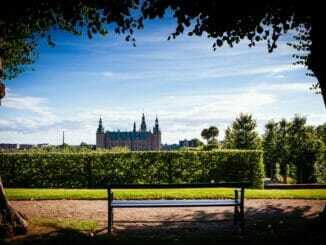 You’re now prepared to travel through Copenhagen on a budget. If you find any more cheap, delicious places on your journey, tell us about them in the comments below.